The hot article featured today on our blog is about a solid, and successful framework for promoting your content across the Internet, and build a stronger brand. Moreover, you’ll also have the chance to learn about: 1) five tips for sending cold emails that actually work, 2) 12 of the best solutions for a variety of online business functions that deserve a closer look, and 3) some tips (resulted from surveying 500 digital publishers) on what you can do to improve your content placement pitches. SEO can be an awful territory for brand building. With Google hunting down small and large websites that use sneaky link-building tactics, content marketing is becoming more and more important: An honest way to be found on the Internet, and connect with your ideal audience. Content promotion helps you get in front of the right audience at the right time. However, most marketers just have no clear idea of how to promote their own content. Content promotion is, however, more work than you think. Find below a series of strategies you can implement right now to start promoting your content (the right way) and stay ahead of the curve. There are many business software out there that can help you enhance customer support, manage online orders, create rewards for loyal customers, spark referral programs, and more. Nevertheless, it is very easy these days to lose yourself on the Internet looking for the best business applications. That is why we gathered below an interesting article with a list of 12 business tools that may be able to satisfy a few of your overwhelming needs. In the following interesting article by John Corcoran — Former Clinton White House writer, as well as attorney and advisor to entrepreneurs — you’ll learn how to get the attention of busy professionals. During his career, Corcoran sent a ton of emails to busy entrepreneurs, and most of them resulted in nothing but failures to connect. However, after a zillion emails sent, Corcoran has certainly learnt what works and what doesn’t. Thus, click below, and learn how to send cold emails to VIPs. After surveying 500 digital publishers, Kelsey Libert gained a lot of knowledge in regards to publisher outreach. What’s most important is the fact that Libert also began to understand the difference between outreaching to a small mommy blogger versus a renowned journalist at TIME. 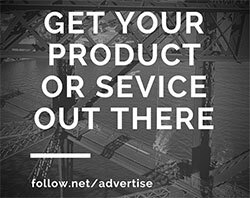 If you run, or are part of a business that would benefit from press coverage on various websites, read below, and find out what to do to get a little (or a lot) more attention. 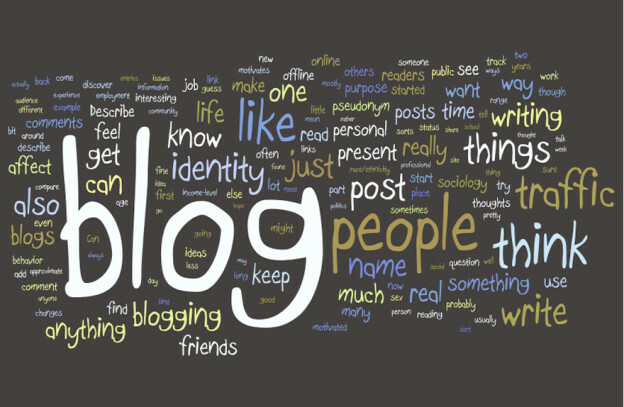 Introductory image credit: “Blogging Research Wordle” by Kristina B via Flickr. Image used under CC BY-NC-ND 2.0 license. This entry was posted in Customer Acquisition Strategies and tagged brand, cold emails, content, content placement, content promotion, digital publishers, Internet, online business, pitches, strategies, tips, Web on August 26, 2014 by Davide Di Prossimo.